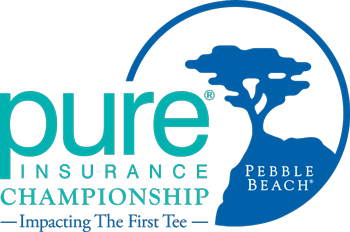 Monterey Peninsula Foundation is proud to host the PURE Insurance Championship Impacting The First Tee. All proceeds from The PURE Insurance Championship benefit First Tee initiatives. 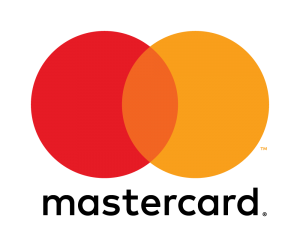 We are very grateful for the support and generosity of PURE Insurance and proud partners! PURE is the only member-owned insurer designed exclusively for high net worth families. PURE’s structure and focus create an alignment of interest with its members and provides lasting advantages including tailored coverage to meet even the most unique needs, a service experience to make life easier, and savings that are passed down by insuring only the most successful and responsible individuals and families. Interested in getting involved? A variety of hospitality and branding opportunities are available.